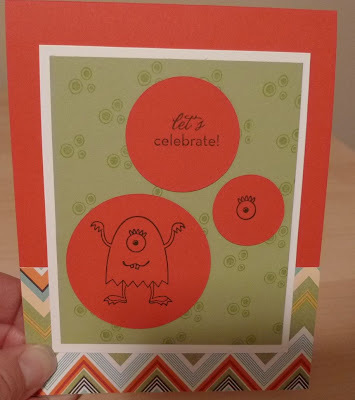 Karina's Kreations: Poppy Parade Make a Monster Card! Poppy Parade Make a Monster Card! This another Make a Monster Card. It's quick but cute! 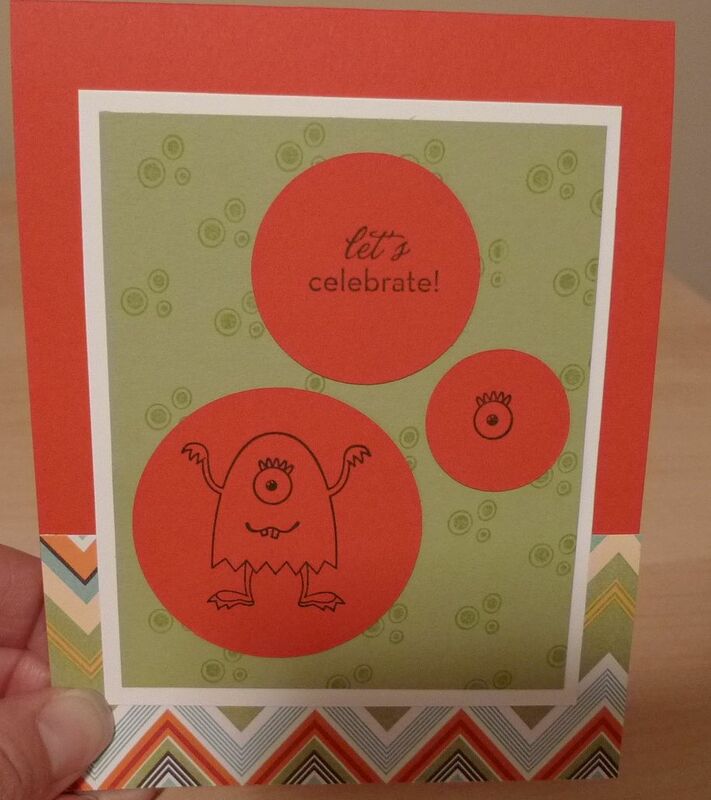 I used the Big Shot die cut machine and the Circles #2 die to cut the circles out of Poppy Parade card stock.